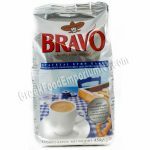 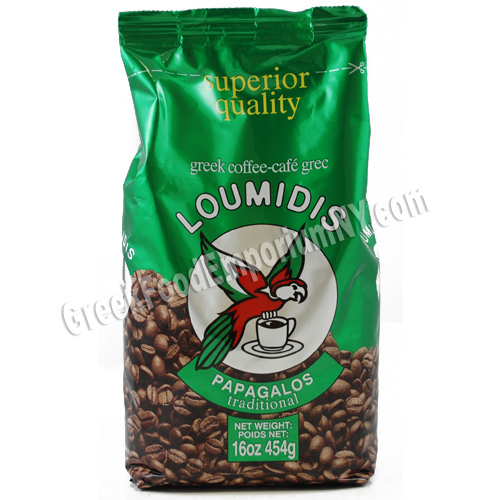 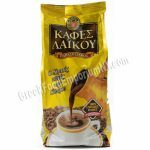 Loumidis coffee is the most popular traditional Greek coffee because of its consistent superior quality for many years. 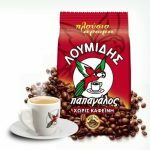 The trademark Parrot (papagalos) is not an accidental choice. 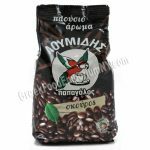 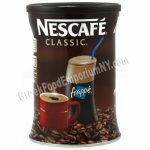 The parrot is the only bird which feeds on coffee seed.